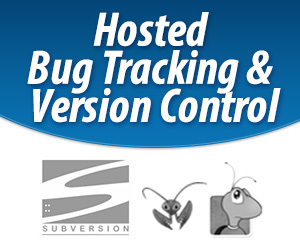 More than likely your Anonymous Access is set to Read. Change this to None to prevent this problem. 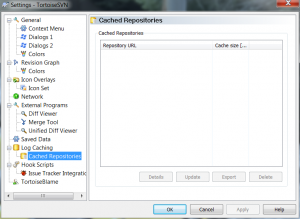 If you are using a client like TortoiseSVN you may need to clear any cached logs. 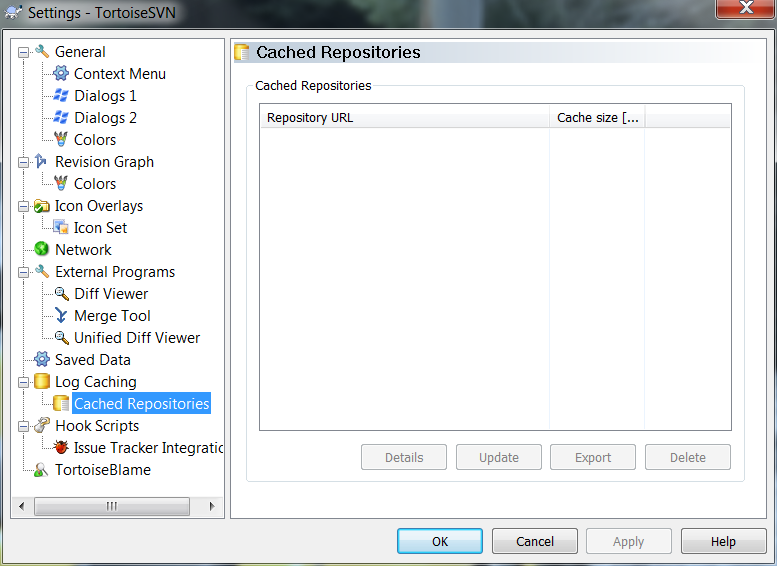 In TortoiseSVN go to the settings screen and look for the Cached Repositories node. 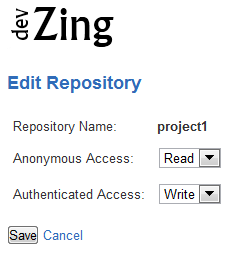 Then select and delete the repository you just fixed.